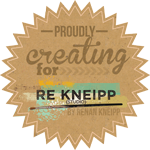 In this blog you can see my digital scrapbook layouts, hybrid projects, freebies etc. 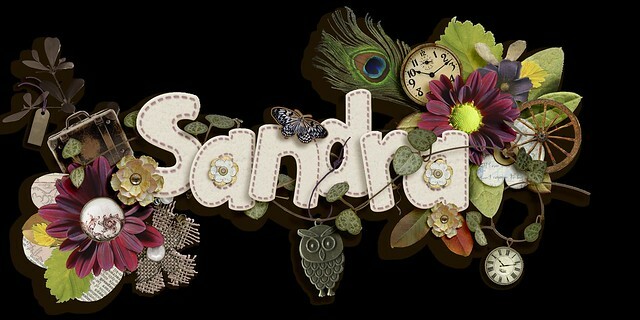 I entered the designing challange too at theStudio. The theme was Road trip. We had to make 5 papers and 12 elements. 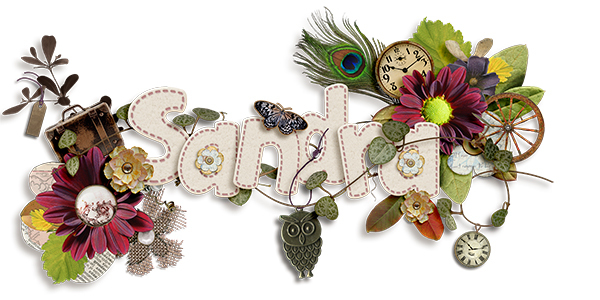 All these layouts are made by Sandra Scrap.. Ethereal theme. Powered by Blogger.